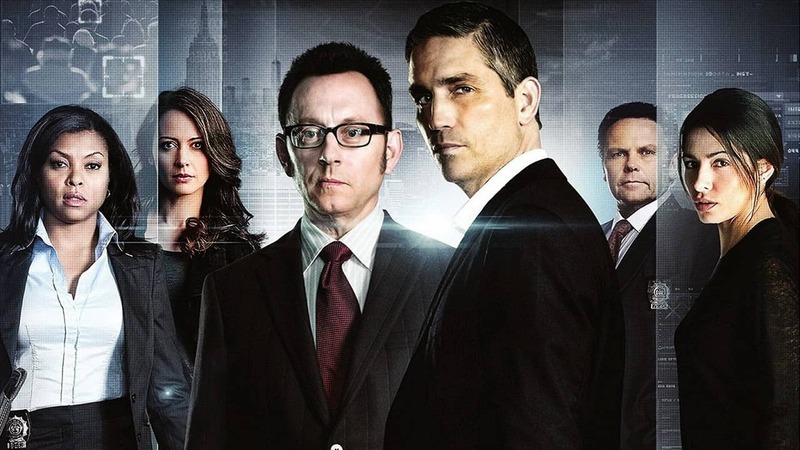 If you are active on our MoviesDrop Facebook group then you should probably know that I’m a big fan of Person of Interest (POI). I’m badly waiting for their next season. So I decided to try some other TV series (TV Shows) during that ‘wait’ and I came across plenty of interesting ones. 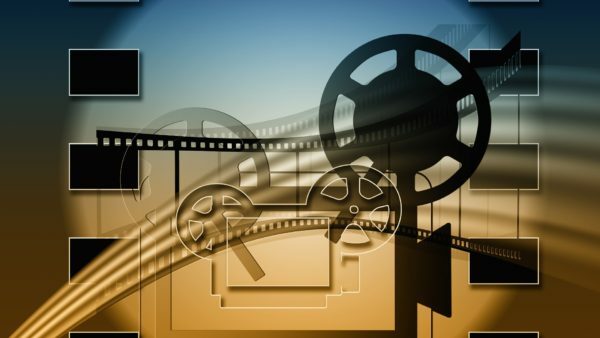 I love any movie or show which has computer technology or hacking screenplays. Even if it has a single scene, I download the entire movie and watch it. I’m not a coder or programmer myself, but I’m a passionate learner when it comes to technology. 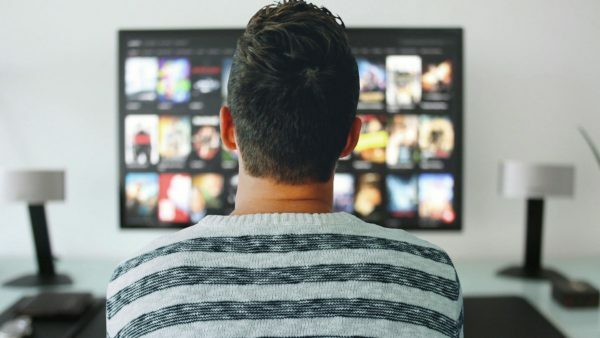 In this article, I shared some of the best TV Series based on Hacking and Technology. Apart from entertaining you, they also teach you something about the technology scenario and hacking methods. Plot: The comedic adventures of a rag-tag group of technical support workers at a large corporation. Plot: When a twenty-something computer geek inadvertently downloads critical government secrets into his brain, CIA and NSA assign two agents to protect him and exploit such knowledge, turning his life upside down. Plot: An ex-assassin and a wealthy programmer save lives via a surveillance AI that sends them the identities of civilians involved in impending crimes. Plot: In the high-tech gold rush of modern Silicon Valley, the people most qualified to succeed are the least capable of handling success. 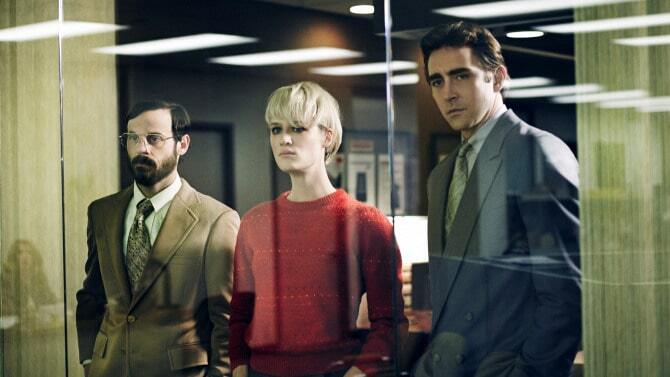 Plot: Set in the early 1980s, series dramatizes the personal computing boom through the eyes of a visionary. 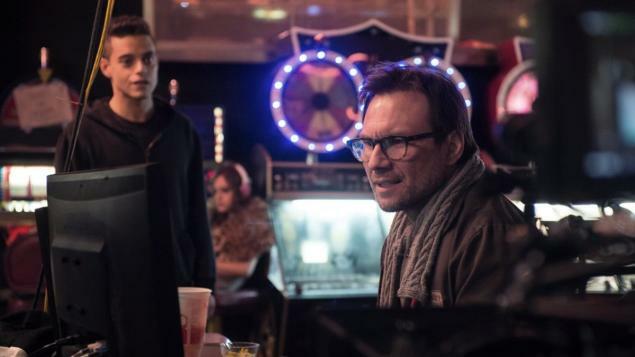 Plot: Follows a mysterious anarchist who recruits a young computer programmer (Malek) who suffers from an anti-social disorder and connects to people by hacking them. I saw Mr. Robot S01E01, and it was nice. Hope they do great with upcoming episodes. 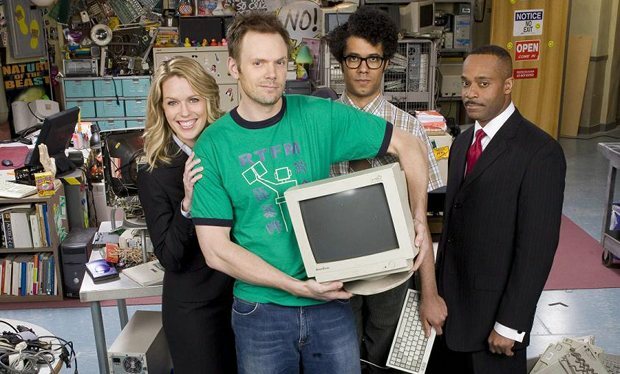 These are some of my favorite and best TV series (shows) based on Hacking and Technology. Do let us know the ones you love on this list, or if you know any other awesome TV series related to this topic, kindly let us know in the comments below. I would have to say that Mr. Robot is the best hacker/programmer TV series ever. It’s pretty authentic. I haven’t seen person of interest quite yet but I plan on checking it out, the other shows are great in their own right but aren’t exactly what I’m looking for. 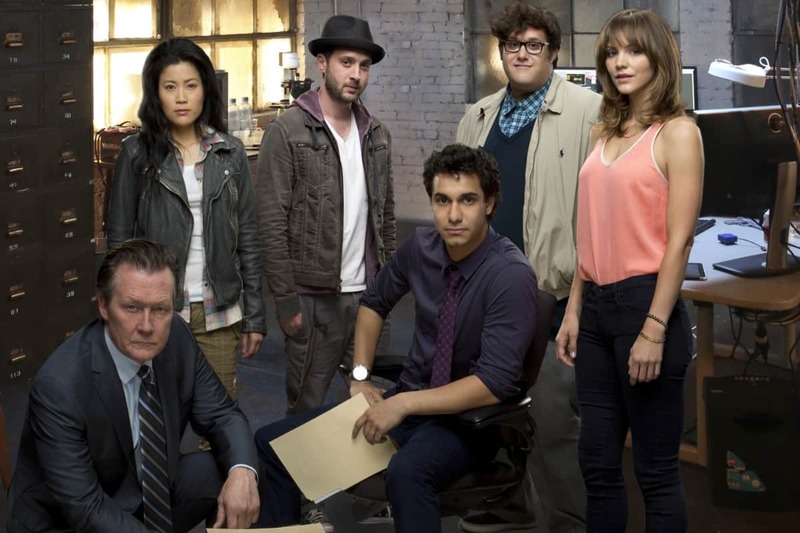 Scorpion is one of the worst TV series I’ve ever seen (too much pseudo-scientific hogwash). Mr. Robot on the other hand is one of the best. Mr. Robot series telling truth about life of a hacker. You can’t be a coder with that spelling, nor can you be a coder and have the free time to watch the same series 6 times.